Come January, Republican Jim Inhofe will take over leadership of the Senate Environment and Public Works Committee. This is the same man who recently called the US-China climate deal a "non-binding charade" and in a letter to the Environmental Protection Agency, argued its proposed power plant rules are illegal. Inhofe even wrote a book exposing his position on climate change: The Greatest Hoax: How the Global Warming Conspiracy Threatens Your Future. Just when it appeared we had achieved consensus that climate change was a major threat to our health and our communities, enter Inhofe and his supporters to launch us back to a worldview when the Earth was flat and tobacco smoke was good for you. Come January, God help us. 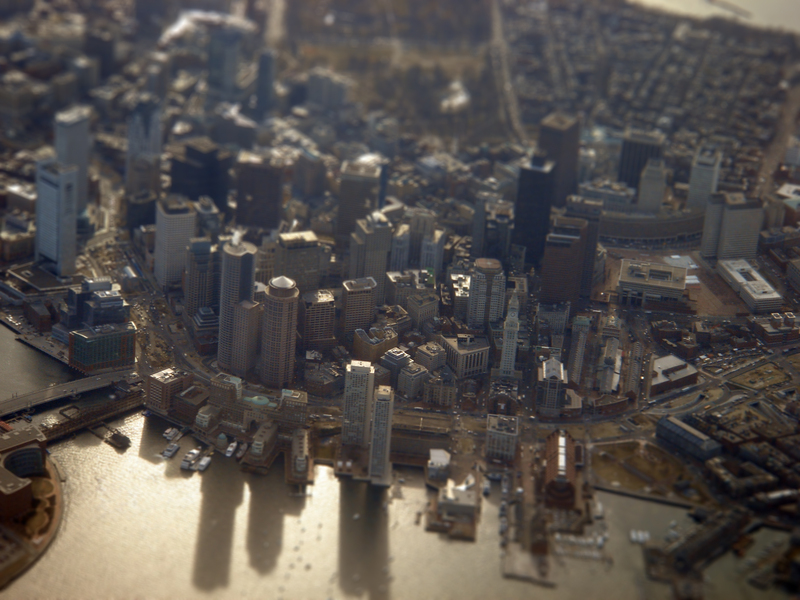 In Boston this week, a very different climate change story is unfolding. The Boston Green Ribbon Commission, launched by the late Mayor Tom Menino to implement the city's climate action plan, announced that the city's hospitals have dramatically reduced their greenhouse gas emissions and achieved record levels of energy efficiency improvements. In a first-in-the-nation analysis involving nearly 20,000 data points between 2011 and 2013, city hospitals collectively reduced their energy intensity by 6% and saved the equivalent of enough fossil fuels to drive a car 85 million miles. These efforts to improve energy efficiency also translate into better patient care. Conservatively, hospitals saved around $12 million in energy costs, which is enough to pay for health care services for over 1,000 Massachusetts Medicare enrollees. What is striking is that it is the health care sector - the lifeblood of the city's economy - that has banded together to lead Boston and the nation in climate change mitigation. Boston's hospital leaders know that the city barely escaped the massive damage that Hurricane Sandy inflicted on New York's hospitals. They have all seen the maps that show downtown Boston and the Longwood Medical Area under water if sea levels rise according to climate change predictions. Moreover, Boston's health care leaders understand that climate change translates into dramatic health impacts - including increased asthma and heat stroke, the spread of infectious diseases, extensive trauma, and mental health impacts. The Boston health care establishment is showing the rest of the nation the kind of leadership that we so desperately need in Congress. They are redefining the Hippocratic Oath to "do no harm" by reducing their own climate footprint and expanding their healing mission beyond the fours walls of their facilities. Even as we brace ourselves for the next onslaught of climate denial and increased tax breaks to the very industries that are destroying the planet, we can celebrate the important role that Boston hospitals are playing in healing the planet and our community. Come January, I'm sticking with Boston.